We would love to welcome anyone who wishes to be married at All Saints. Weddings are wonderful occasions where we can celebrate the love and commitment you share together. Christian marriage is very important to us and we want to do all that we can to help you prepare for your wedding and your married life. There are certain criteria that you have to fulfil to be married in any Church of England venue and these are listed below. If you do not consider that you qualify for any of these connections please get in contact and we can have a chat over what you can do to be married in church. There are further regulations concerning non-British nationals and we can guide you through these. There will be much to plan, and our clergy will be happy to discuss the details of the service with you. 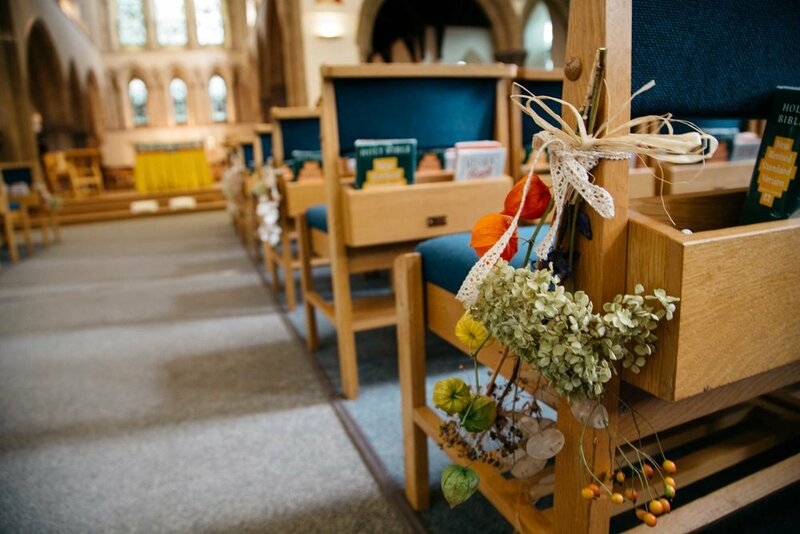 We can also help with the provision of various music options, church bells, recording of the service and hire of other church facilities. Our church grounds can provide a good setting for photographs. We also run a Marriage Preparation Day for those getting married. These happen on a Saturday around Spring-time and are a great opportunity to think more about how to invest in your marriage for the future. 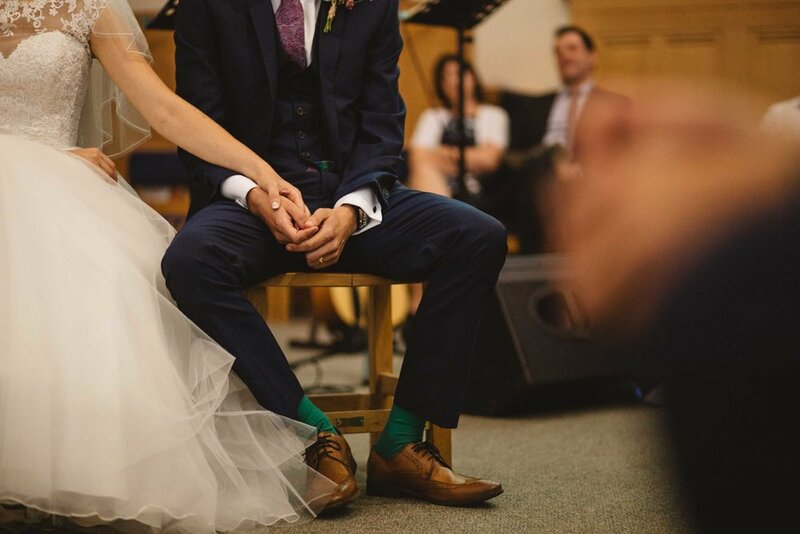 We encourage all couples being married at All Saints to take part in these days.